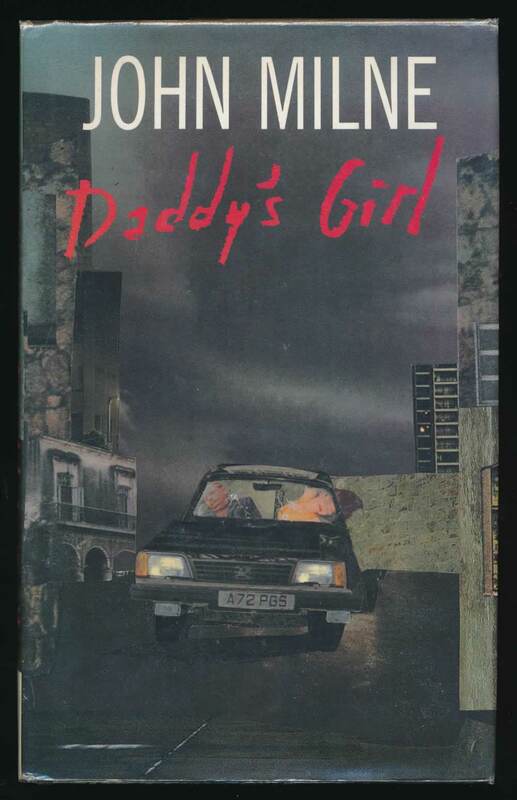 London : Heinemann, 1988. 201 pages. Jimmy Jenner is hired to find a less-than innocent missing girl in Paris. VG in VG unclipped DW with creasing to edges. Spine ends and corners bumped. Pages toned.